I anxiously await the day when I can jump inside a health bot, shrink down to a couple of millimeters, and run around inside of the respiratory system, engaging in hand-to-hand (i.e., bot-to-pilus) combat to defend the good bacteria colonized there as bad bacteria infiltrate the lungs from the outside world. 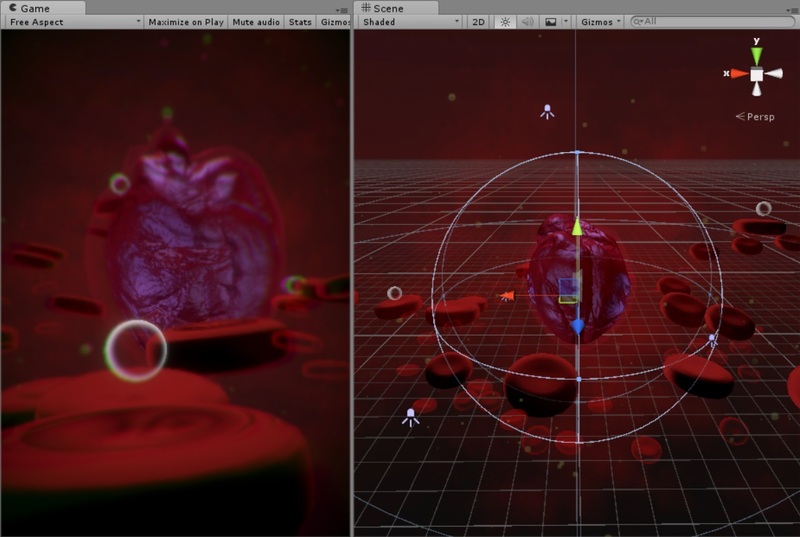 Microbius is a third-person perspective tower defense style game in which the player and other characters move inside of the tunnel-like bronchi system, starting at the trachea, where enemy characters will drop down into the lung environment. 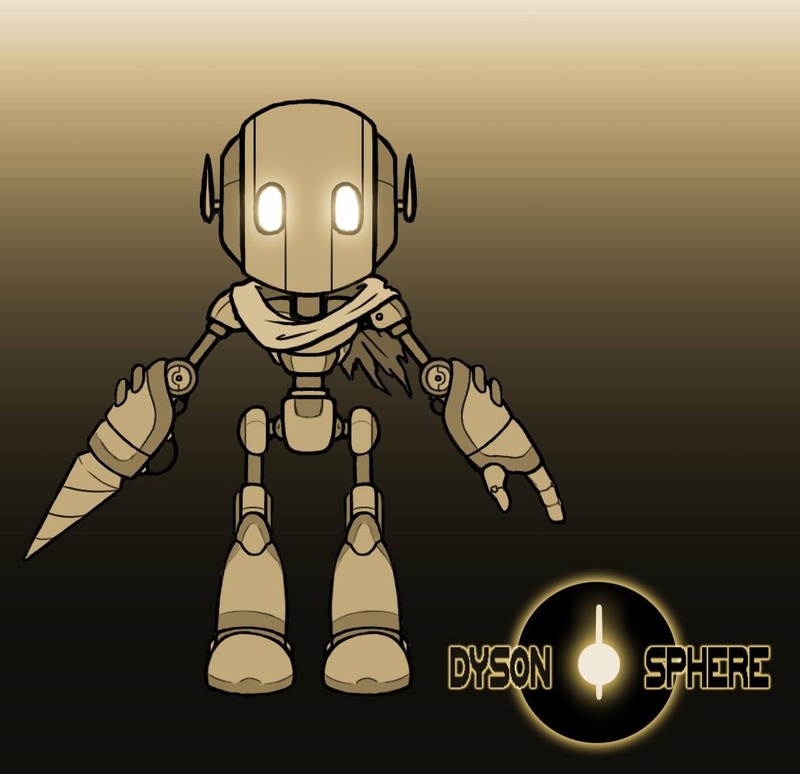 The player character is a miniscule medical robot with futuristic style armor that launches antibiotic capsules from a syringe-like weapon on its arm to fight the enemy.